Chuck Sabin is responsible for Business Strategy and Planning at the Bluetooth SIG. 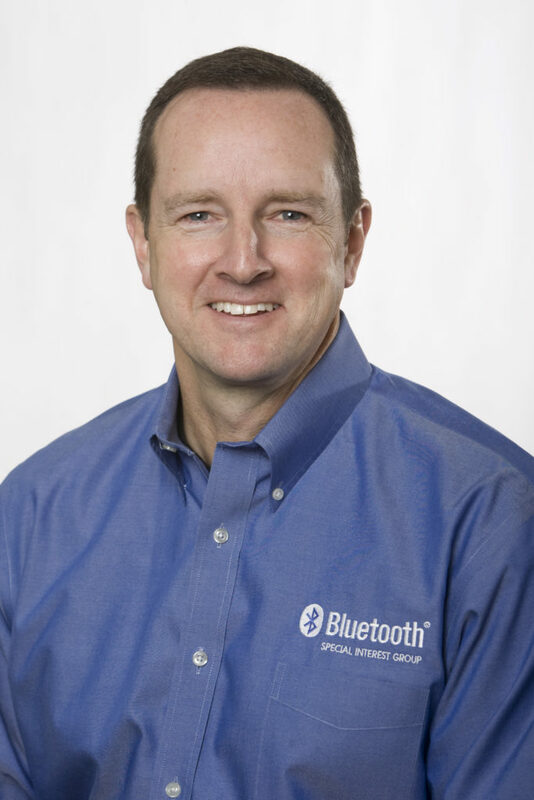 In his role, Mr. Sabin is responsible for working with the Bluetooth Executive team, Board of Directors, and member companies to expose insight, trends and projections to influence and drive the development of strategic business priorities for the Bluetooth SIG. Mr. Sabin has been a proud member of the Bluetooth SIG team for seven years, and has an extensive background in marketing, product management, planning, and business development for enterprise servers, mobile operating systems, mobile devices, client software and services.